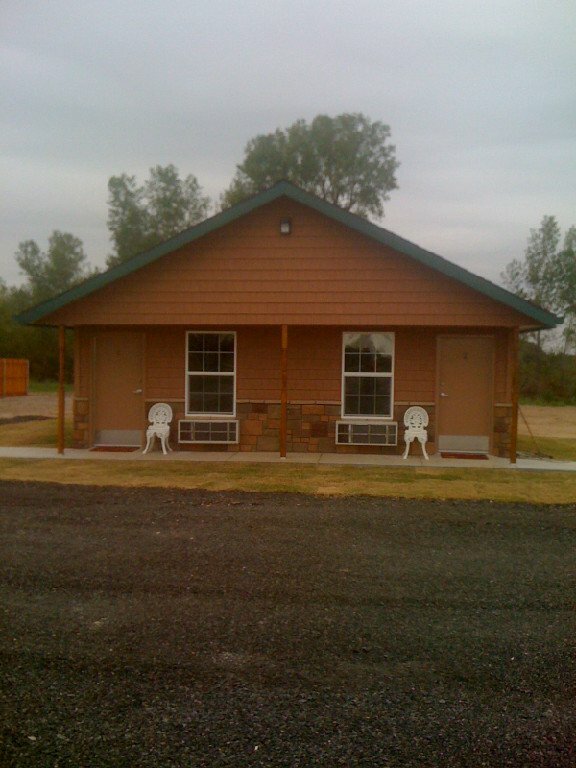 Bar H Bar Travel Center & RV Park offers RV sites and cabins for a restful stay, conveniently located right off the highway near Seminole. 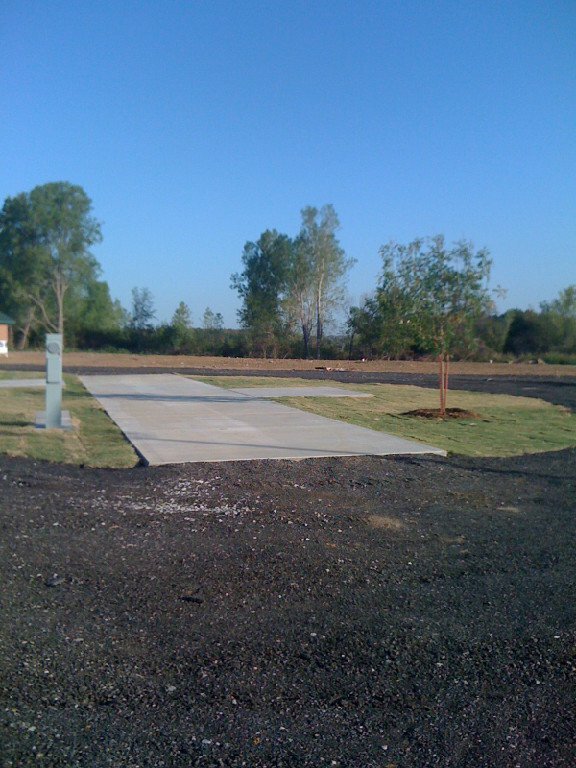 A total of 28 RV super-sites are available, and each concrete pull-thru site is 12 feet wide by 80 feet long and has a concrete picnic area. 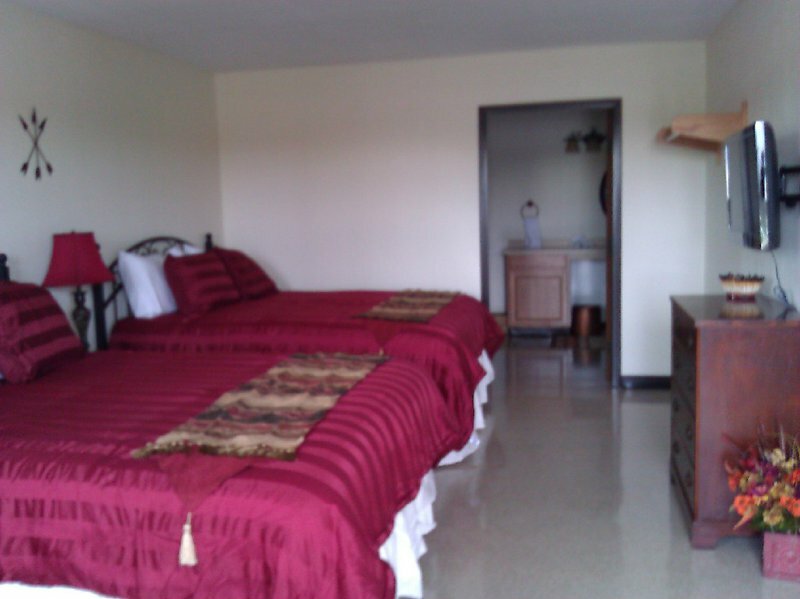 Each site offers 20, 30 or 50 amp electric hookups, as well as water and sewer hookups. 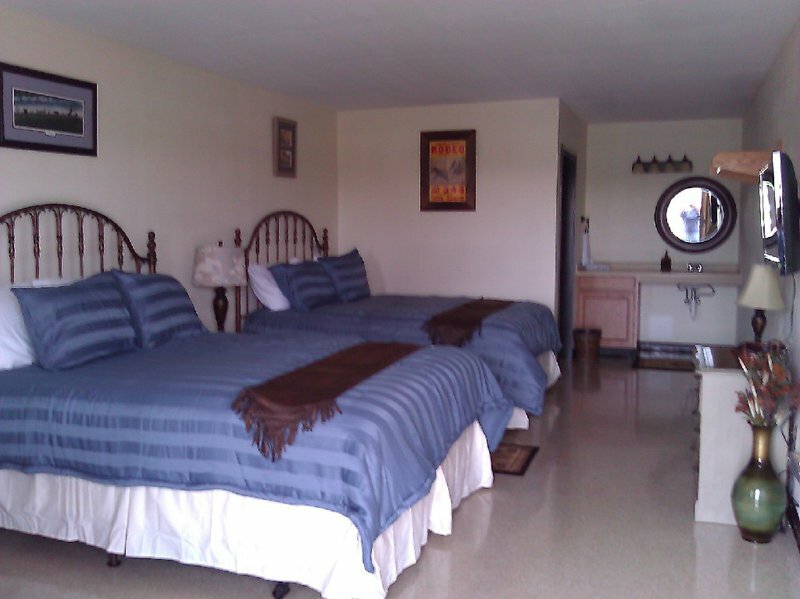 The cabins at Bar H Bar are another option for your stay, with each one offering two queen-size beds, air conditioning, a full bathroom, WiFi and satellite TV. Bar H Bar Travel Center & RV Park also features a gas station, an on-site restaurant and a store that carries traveling necessities. RV sites: $20 per night. Daily or long term rates available. While every effort has been made to ensure the accuracy of the pricing listed above, prices are subject to change without notice. From I-40, take Exit 200 north; property located at northeast corner of I-40 & US-377 (SH-99).